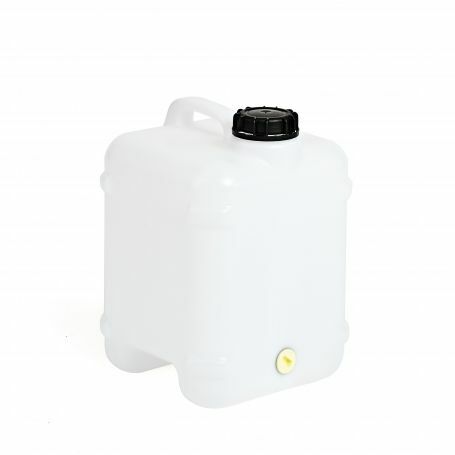 These food grade 10 litre plastic jerry cans are ideal for storing liquids. They have the benefit of being able to attach a 14mm tap to the 3/4" thread bung in their side or there is also a 58mm screw top cap available which features a tap. These units are stackable and have a strong carry handle.